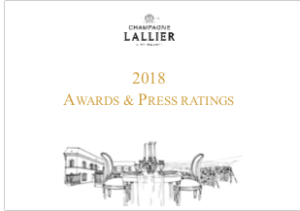 September 2017 It's harvest time at LALLIER, find informations about grapes' maturity, the strict process from the pick-up to the press. At LALLIER, we use our own LALLIER yeasts, a judicious choice for a high quality. 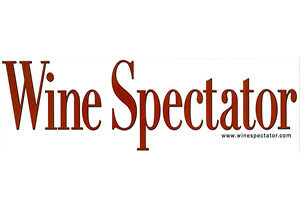 This month, our 2008 Vintage makes the difference again with 92 points rated by Wine Spectator. It is a treasure to taste immediately !